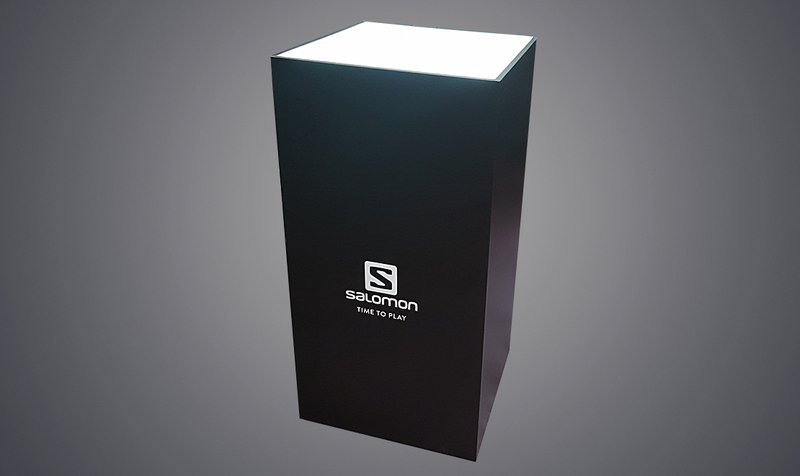 The skiing season is underway and what a perfect time to print and produce a freestanding Salomon Ski Boot and custom plinth for one of our clients. 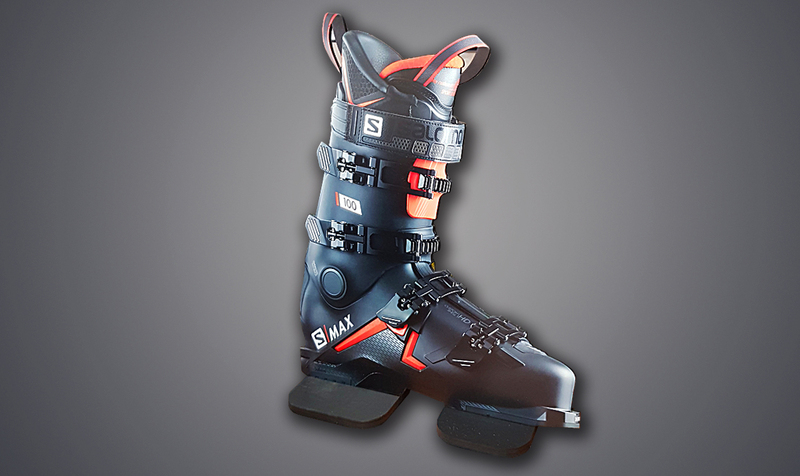 The large Ski Boot is fabricated using our Mimaki UV flatbed, and profile-cut on black foamex using our CNC machine. 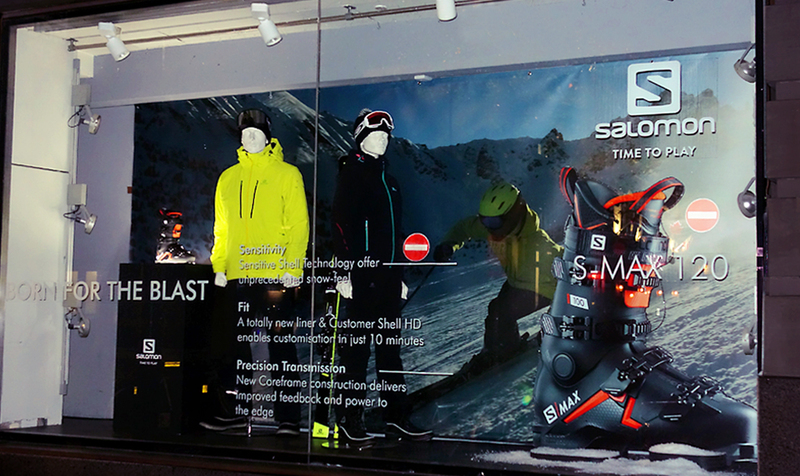 The custom-made plinth display is constructed from MDF wood and wrapped with branded Salomon graphics. The plinth has an acrylic top with LED lighting, adding extra impact to the ski boot. If you are launching a new product range, or want to update a current campaign, get in touch.